Q2. Explain the Characteristics of N-Channel and P-Channel Junction Field Effect Transistor. Metal Oxide Semiconductor Field Effect Transistor (DE-MOSFET). Q.4 Explain the characteristics of N-channel DE-MOSFET. Enhacement Metal Oxide Semiconductor Field Effect Transistor (E-MOSFET). Q.6 Explain the characteristics of N-channel E-MOSFET. Q8. Discuss about the handling of MOSFET. Q9. Discuss the application of Field Effect Transistors (FET). Q.10 Explain the working of CMOS inverter device. voltage, drain current and the drain-source voltage. of 4V. (Assume the drain resistor RD to be four times the source resistor RS). MOSFET is 2V and ID (on) =6mA for VGS (on) =5V, determine the value of the operating point. Q14. Explain the Astable Operation of multivibrator using 555 Timer IC. Q15. Explain the Monostable Operation of multivibrator using 555 Timer IC. Q16. Discuss the Ideal Opamp versus practical Opamp. Q17. Discuss the performance parameters of operational amplifier. Q18. Explain the Peak Detector Circuit. Q20. Explain the Relaxation Oscillator using operational amplifier. Q21. Explain the Active Filters. Q22. Explain the non-linear amplifier. Q23. Explain the current to voltage converter and the voltage to current converter. 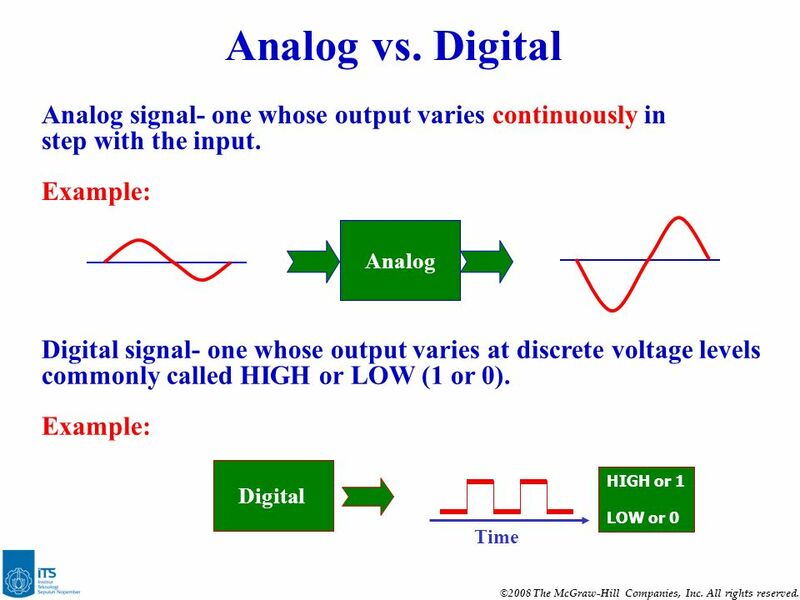 *To get answers, download the Guide for Analog and Digital Electronics Questions and Answers PDF.